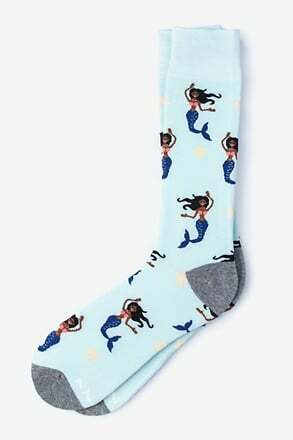 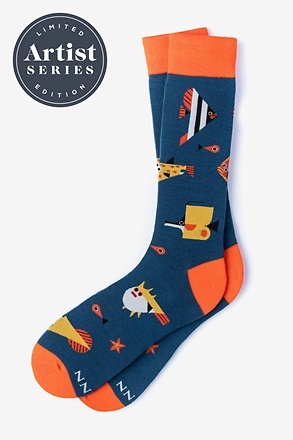 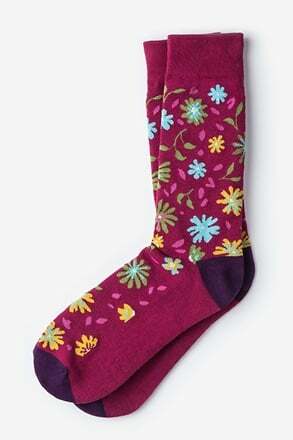 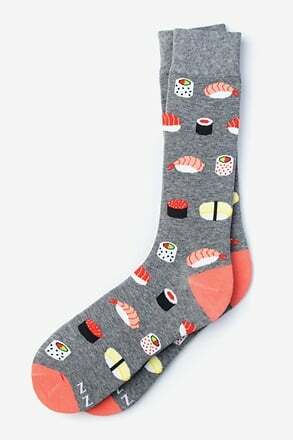 These socks were designed to celebrate tacos, their endless toppings, and of course, their deliciousness! 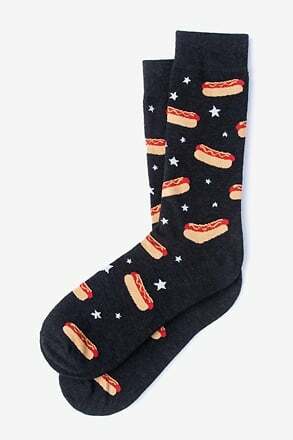 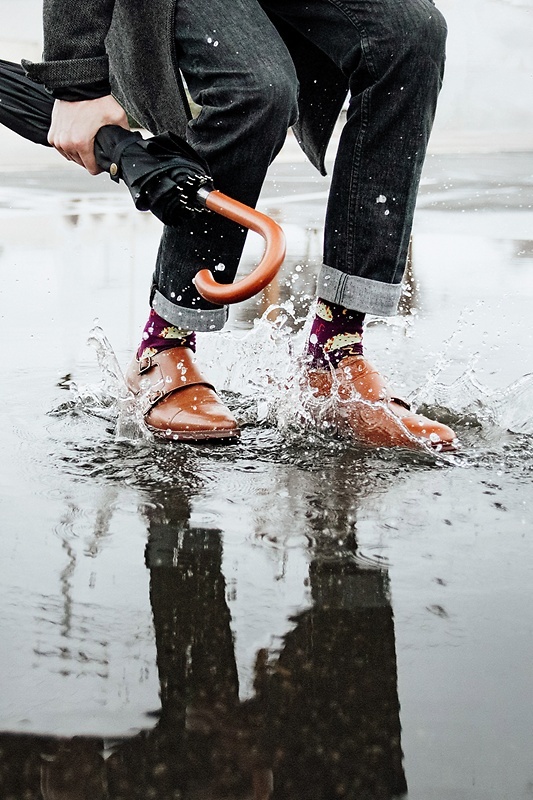 Our Taco Supreme socks feature hard shell tacos with confet... read more These socks were designed to celebrate tacos, their endless toppings, and of course, their deliciousness! 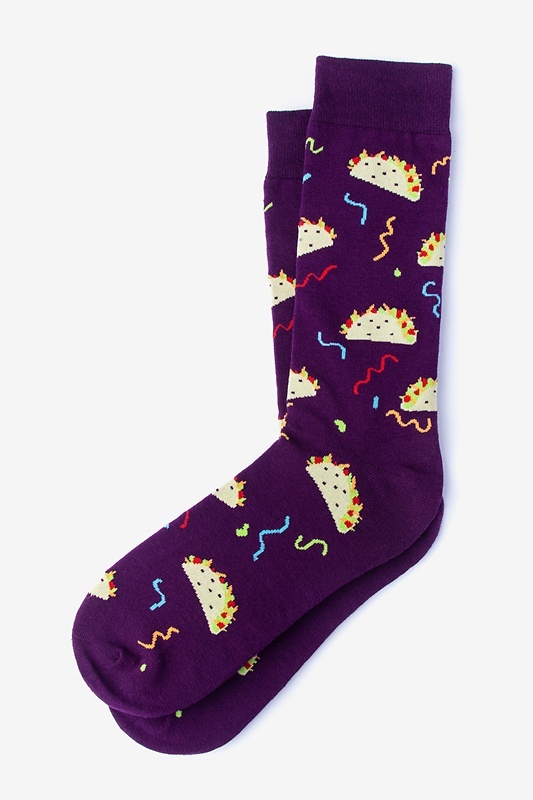 Our Taco Supreme socks feature hard shell tacos with confetti accents, and are made of high quality cotton.